UN Secretary-General Antonio Guterres appointed Major General Jose Eladio Alcain of Uruguay army as the chief military observer of the UN Military Observer Group in India and Pakistan (UNMOGIP). Major General Jose Eladio Alcain will succeed chief Major General Per Gustaf Lodin of Sweden. Jose Eladio Alcain joined the Uruguayan Army in 1977. He was the Director of the National Health Service of the Armed Forces. 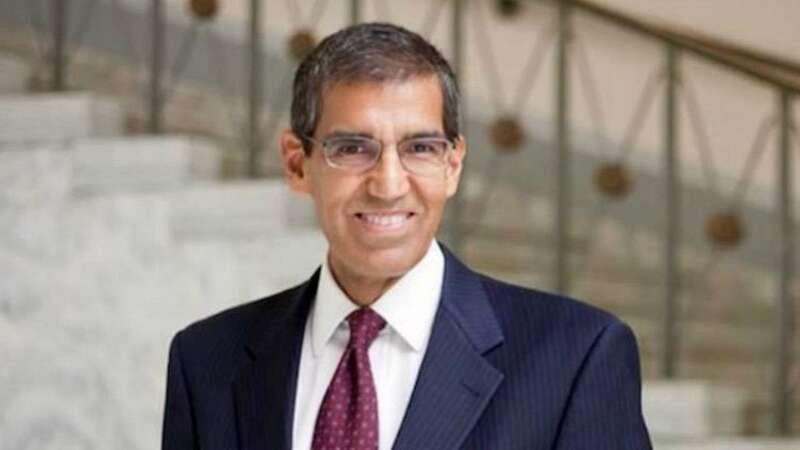 Uttam Dhillon, an Indian-American White House lawyer, took charge as Acting Director of the Drug Enforcement Agency (DEA), United States. Uttam Dhillon succeeds Robert Patterson who retired recently. Till recently Uttam Dhillon worked in the White House as deputy counsel and deputy assistant to US President Donald Trump. In 2006, he was confirmed by the Senate as the first Director of the Office of Counter narcotics Enforcement at the Department of Homeland Security (DHS). 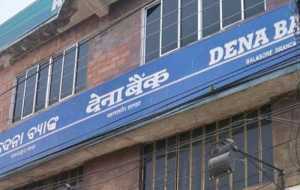 Dena Bank would be selling 60.5 lakh shares in three entities, which also includes SIDBI. It would be requesting for quotation for purchase of equity shares in three public sectors. The bank will sell 1.563% of the total paid-up equity capital in NSDL E-Governance. The government increased the minimum support price (MSP) for paddy by a record Rs.200 per quintal amounting it to Rs.1750 per quintal making it the steepest hike since 2012-2013. 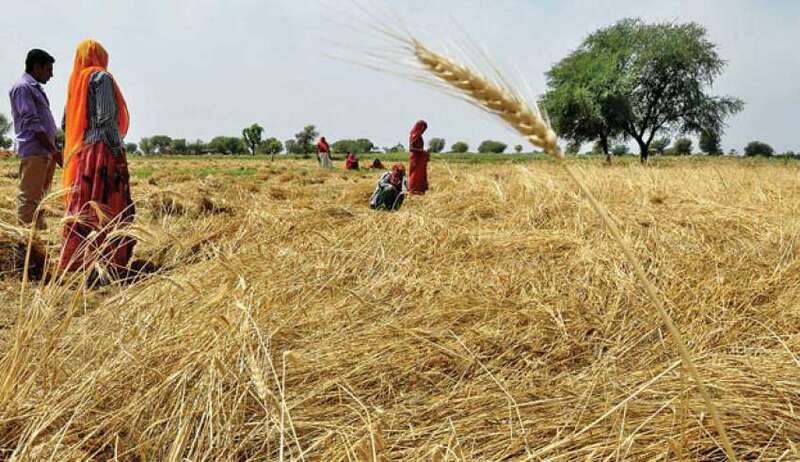 The Cabinet Committee on Economic Affairs (CCEA) has approved the MSP of 14 Kharif (summer-sown) crops for the 2018-19 season. CACP (Commission for Agricultural Costs and Prices) has calculated production cost of paddy at Rs.1166 per quintal. The Union Minister of State for Development of North Eastern Region (I/C), Prime Minister’s Office, Personnel, Public Grievances & Pensions, Atomic Energy and Space, Dr.Jitendra Singh attended the famous 4-day Meghalaya Annual Cultural Festival, “Behdienkhlam”, held every year at the small peripheral town of Jowai, Meghalaya. On the concluding day of the festival, Dr.Jitendra Singh spent time with the visitors from across the region who had come to attend the festival. He also showed interest in the religious rituals associated with the event. The Chief Election Commissioner Shri. O.P. Rawat, along with the Election Commissioners Shri Sunil Arora and Shri Ashok Lavasa launched a mobile app, called ‘cVIGIL,’ for citizens to report any violation of the model code of conduct during elections. “cVIGIL” is a user-friendly and easy to operate Android application. It will be operational only where elections are announced. However, the beta version of the app will be made available for the public and election staff to download so that they can acquaint themselves with its features and also try sending dummy data. 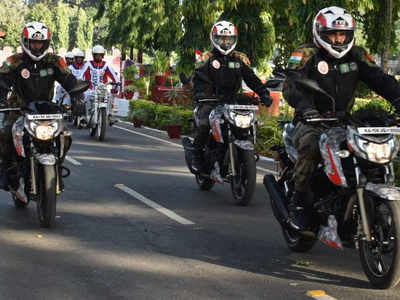 A motorcycle expedition comprising of ‘SHWET ASHW’ the elite Motorcycle Display Team of the Corps of Military Police, was flagged off’ on 02 July 2018 to commemorate the victory of Indian Army in Operation Vijay 1999. 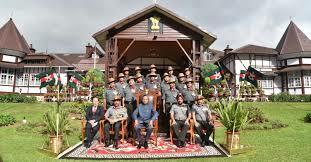 The expedition will traverse a distance of more than 3250 Kms from Bangalore to Dras, Jammu and Kashmir over a period of 24 days across eight states of the country, reaching Kargil War Memorial, Dras on 26 July 2018. 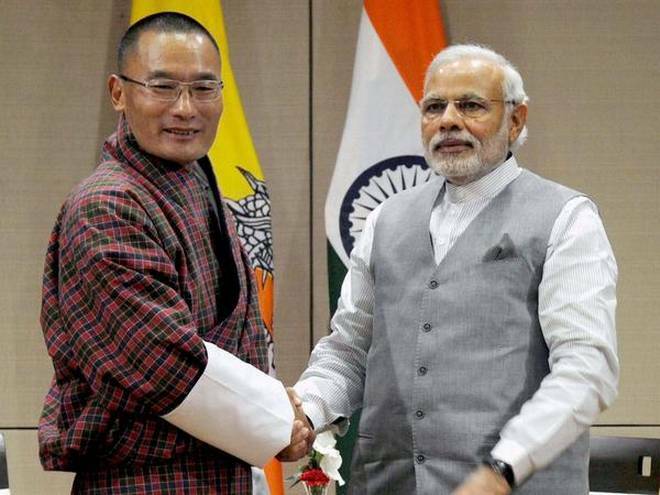 Bhutan PM Tshering Tobgay arrives Delhi for a 3-day visit to India to discuss host issues such as security ties and economic cooperation. This visit is expected to advance the ‘exemplary ties of friendship’ between both the nations. The Khadi and Village Industries Commission (KVIC) launched its e-marketing system named Khadi Institution Management and Information System (KIMIS) in New Delhi. This software will give real-time data of sales and will also give the updated status of stocks of khadi bhawans and godowns. KVIC IT team has developed this foolproof software. NITI Aayog, in collaboration with various ministries & industry partners will organise ‘MOVE: Global Mobility Summit’ in New Delhi. This Summit will help drive Government’s goals for vehicle electrification & renewable energy integration & speed up India’s transition to a clean energy economy. It aims to engage with key stakeholders within the rapidly transforming global mobility landscape. 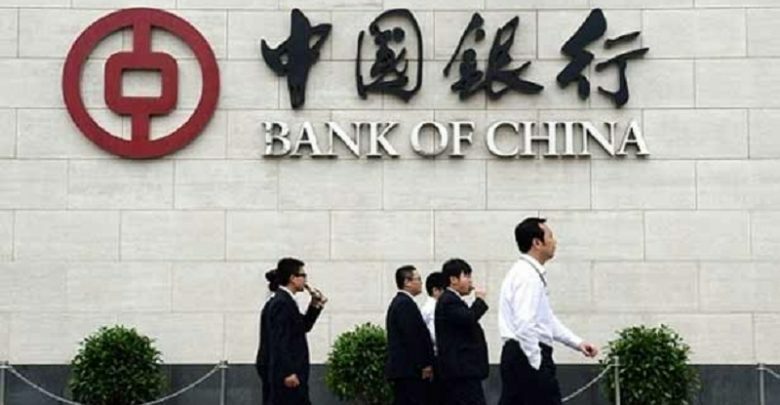 RBI gave a nod to the 106-year-old “Bank of China” to commence its operations in India. The decision was based on the commitment made by Prime Minister Narendra Modi to the Chinese President Xi Jinping, during the Shanghai Cooperation Organization (SCO) Summit in Qingdao, China. The bank has opened its first branch in South Asia in Karachi, Pakistan, last year. Bank of China (BOC) headquarters – Beijing. 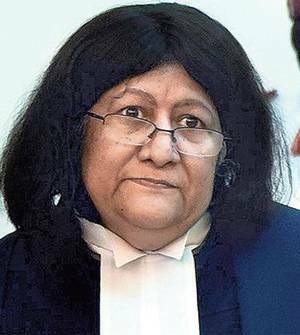 The Chief Justice of Madras High Court, Indira Banerjee has been selected by the Supreme Court for the second time to head an in-house inquiry committee to probe allegations of impropriety against sitting High Court Judges in other States. The newly constituted committee will be holding its first meeting on July 5, 2018. 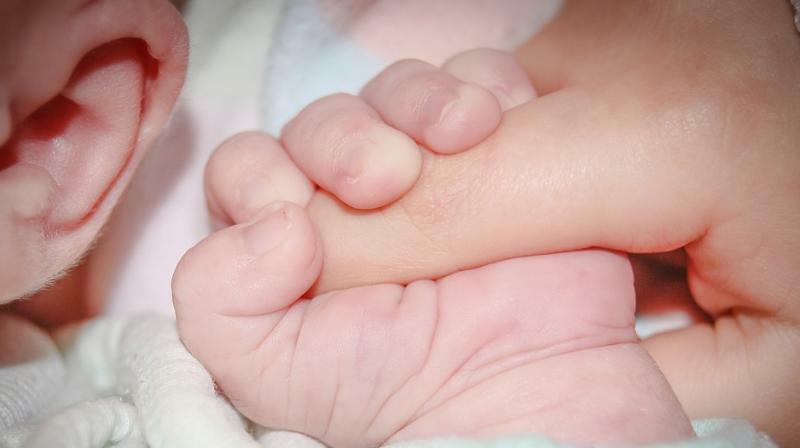 Maharashtra government has resolved to sanction 180 days paid leave to women government employees to babysit their children during the course of service. Male government employees can also get the same 180 days’ paid leave, if his wife has passed away and if he has children who are under 18. Employees can avail this leave thrice a year. The main objective of the bill is to expand the application of DNA-based forensic technologies to support and strengthen the justice delivery system of the country. The use of DNA based technologies for solving crimes and to identify missing persons is well recognised across the world. Angela Ponce became the first-ever transgender woman to be crowned as Miss Universe Spain. She will also compete in the Miss Universe 2018 pageant in Philippines in December 2018. Transgender contestants were first allowed to compete in Miss Universe in 2012. 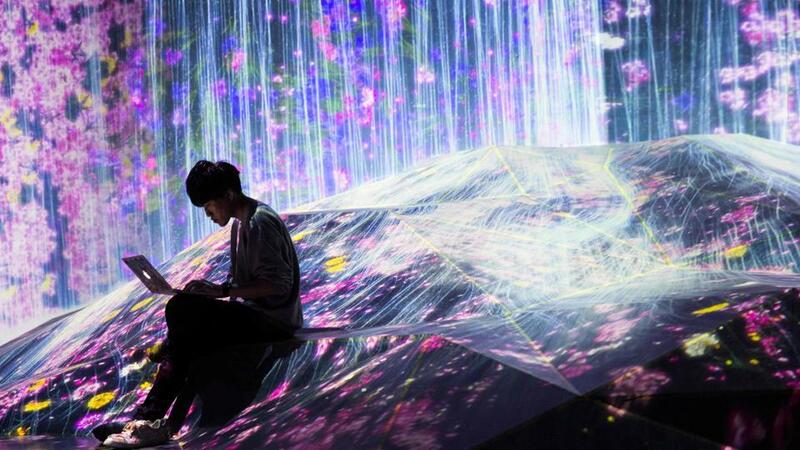 The world’s first all-digital art museum has opened at the MORI Building Digital Art Museum in Japan’s Tokyo. It features around 50 kaleidoscopic installations activated by motion sensors, which are projected across every surface of the 1,00,000-square-foot exhibit space with the help of lights.